Winter is a popular time for rhinoplasty surgery, especially after the holiday season is over. With months to go until summer, there’s plenty of time to have the surgery and to recover before the warm weather arrives. And what a great way to start spring! Of course, surgery is just the first part of the process. Once your rhinoplasty is done, you still need to go through a recovery process when your nose and the surrounding tissues heal. You’ll definitely have swelling and bruising, and it can be difficult to wait until the final results are visible. But there are some things you can do to ensure your healing process goes smoothly and with as little discomfort as possible. There’s going to be some drainage after your surgery, along with scab formation. Avoid the urge to pick or clear your nostrils. Follow Dr. Nikolov’s post-surgical instructions, and don’t be tempted to use swabs or fingers to remove mucus or other materials. Don’t blow your nose, and if you feel the need to sneeze, open your mouth to relieve pressure inside your nose. Dr. Nikolov also may apply a splint. If it’s uncomfortable, don’t move it or attempt to adjust it yourself. The splint helps to hold your nose in the proper position. After your surgery, you should try to rest as much as possible to allow your body plenty of time to heal. Lying down and resting is great, but try to keep your head elevated to reduce swelling around your nose. Use pillows to prop yourself up when you sleep or while you read or watch TV. Do not bend over and don't lift anything heavy. You'll also need to avoid strenuous physical activity until Dr. Nikolov says it's OK to resume those activities. After your surgery, Dr. Nikolov will place bandages and dressings around and inside your nose. These bandages must stay dry. That means you’ll need to avoid taking baths or going for a swim. You will be able to shower as long as you keep your face out of the water spray. Follow instructions for gently cleaning and drying your face, taking care to avoid the nose area. Bags of frozen peas can be applied to the cheek and eye area to help reduce swelling. Just be very, very sure to keep the bag away from your nose. Any weight, no matter how minimal, can shift the position of the tissues as they heal, making scars visible and marring the results. Swelling is usually worse in the morning after spending a night lying on your back. Healing after any surgery takes a lot of energy from your body, and it also depends on healthy habits. Smoking interferes with your circulation, which makes it a lot harder for oxygen and other nutrients to reach the surgical site. Since wound healing needs lots of oxygen-rich blood, it’s easy to see how smoking can impede the normal recovery process. Alcohol also inhibits healing in many people, so it’s best to avoid drinking alcohol at least during the early stages of your recovery. Are you ready for rhinoplasty? 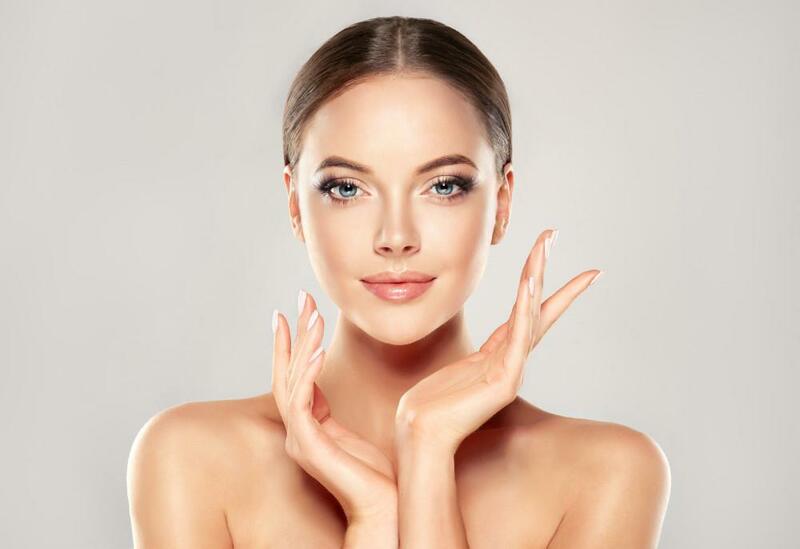 Most people have nose surgery to correct aesthetic issues, like bumps or lumps on the bridge of the nose, nostrils that are irregularly shaped, or a nose that's too large or otherwise out of proportion with the rest of the facial features. Rhinoplasty can reshape your nose so the symmetry of your entire face is more pleasing. In addition to correcting cosmetic problems, rhinoplasty can also be used to correct some breathing issues. 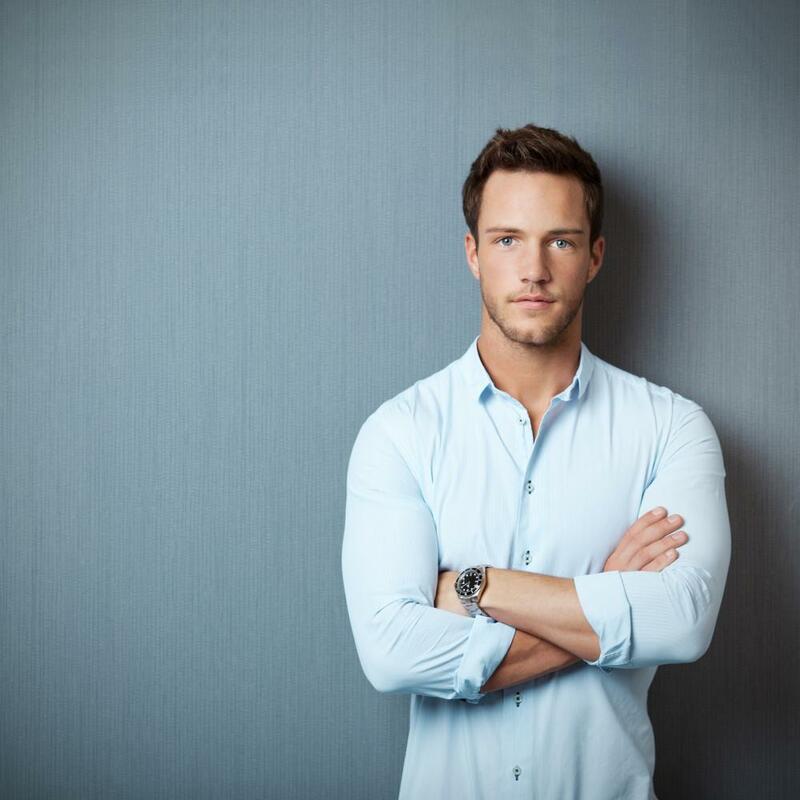 If you've been wondering if a rhinoplasty is a good choice for helping you achieve your goals, Dr. Nicholas Nikolov can help you understand all your options. Book your consultation appointment online today. Time, gravity, childbirth, and weight changes are all conspiring against your breasts. Learn why so many women are choosing breast augmentation surgery to fight back.